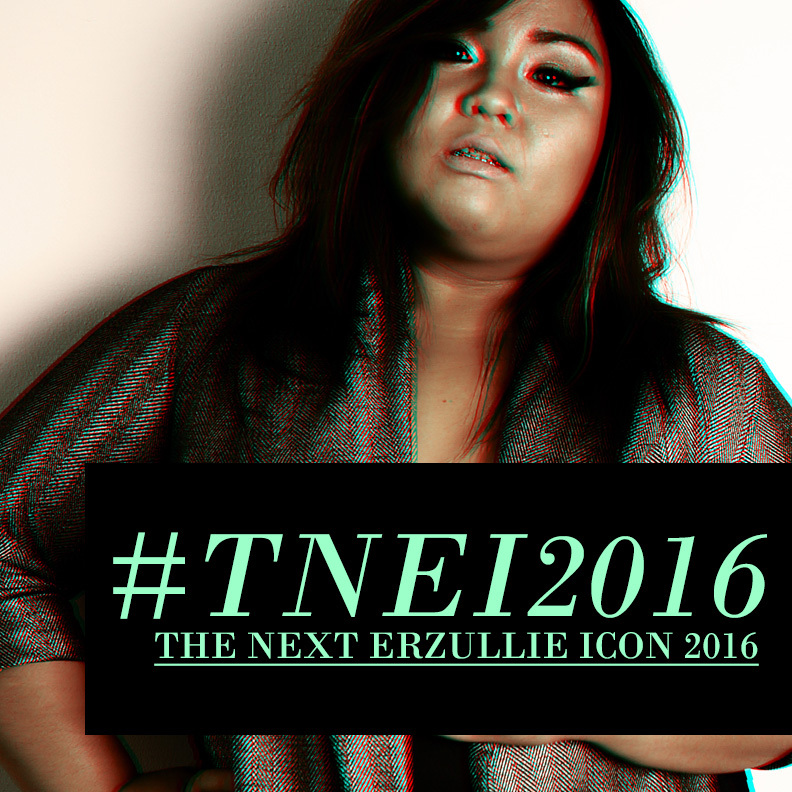 PLUS SIZE MODEL: #TNEI2016 BATCH 1 OF 4, LAST DAY TODAY! All forms received after 12MN today is automatically disqualified and will have to re-apply for the February batch. Announcement for that will be released soon.